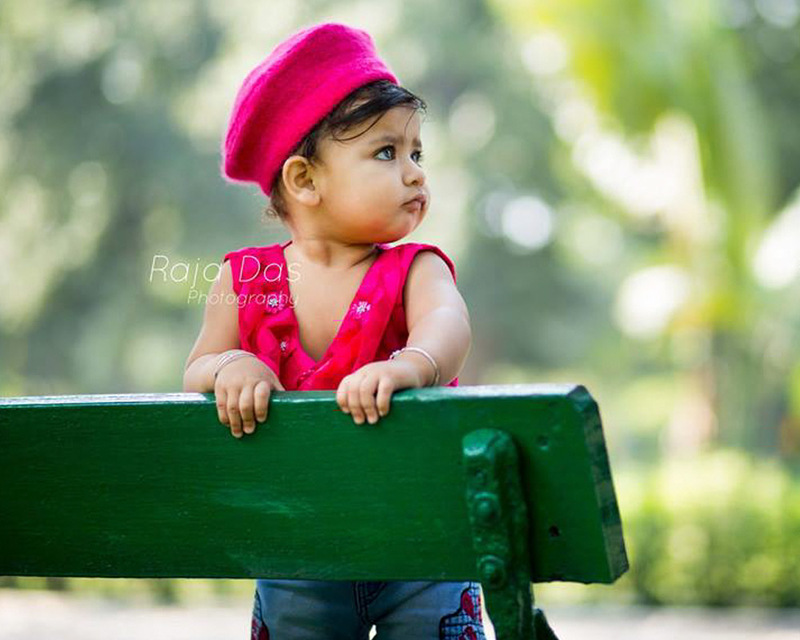 Kids of different ages , varies from infants to teenagers , need individual and special approaches in case of handling them while phographing their activities and poses. 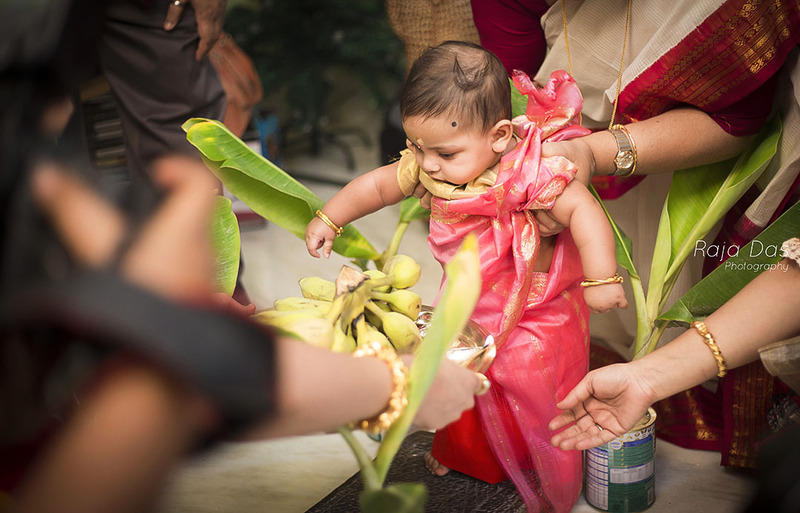 Capturing The precious moments of a tradition called Annoprashon . A kid’s birthday is one of the most special days in his/ her young life. Making good use of the surrounding features and blending them accordingly with the mood fluctuations of the children is the main feature of baby Portfolio.